Consumer confidence to do online hotel bookings is on the rise in India, with an estimated 8.4 million Indians likely to book hotels online by 2016. This was revealed in a report compiled by Google India based on a face to face research conducted by TNS interviewing travellers who had booked a hotel in last one year and are active Internet users across India. 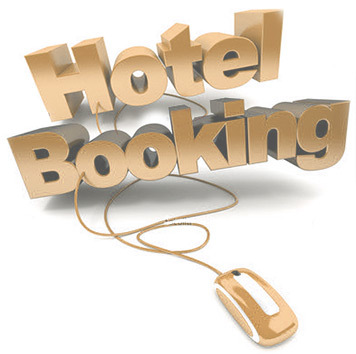 The report revealed that the online hotel booking Industry will be worth $1.8 billion from the current $0.8 billion. The findings suggested, that there is a significant headroom for growth in the sector, as the ease of access to information and details available online are propelling consumer confidence to book hotels online. While today, only 29% of the users book hotels online, the base of total number of users who research for hotel information online and book offline was very high. Interestingly, 83% of users who research for hotels online are comfortable with transacting online and do an online transaction once a month. According to the report, while 57% of the users who research online but book hotels offline, prefer relaxation trips and 36% of users who research online and book hotels onlines prefer luxury leisure trips. Interestingly, more women (50%) research and book hotels online compared to men (41%).